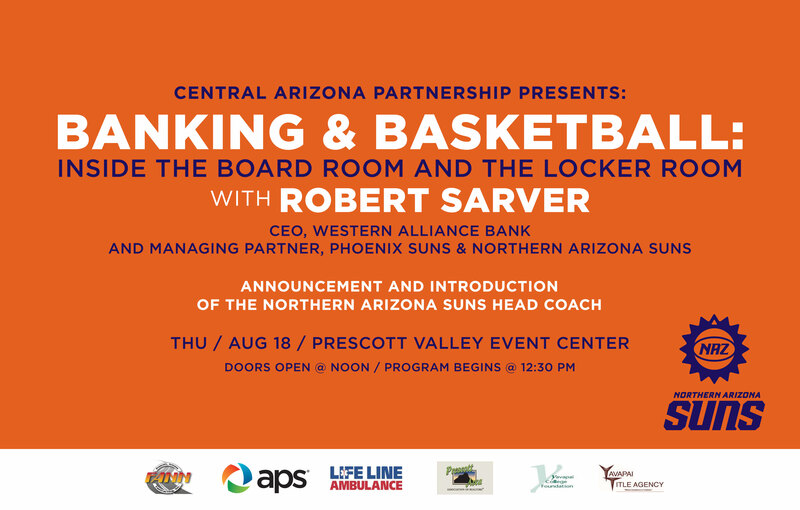 Phoenix Suns’ Managing Partner, Robert Sarver to speak at the Prescott Valley Events Center August 18th. 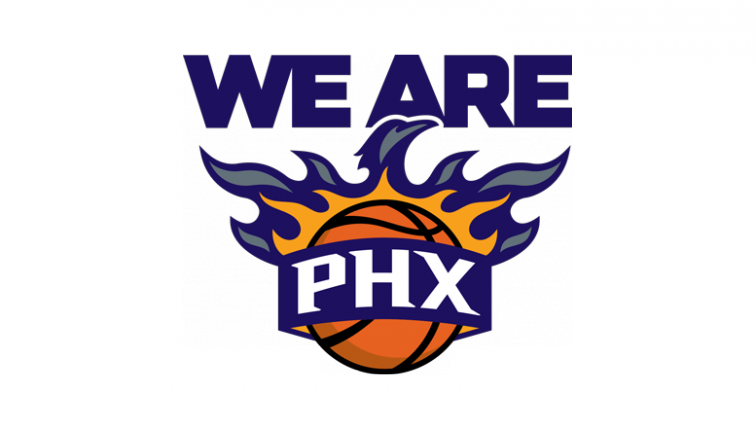 The Northern Arizona Suns will reveal the new team logo and uniforms on May 10th at the Prescott Valley Events Center. 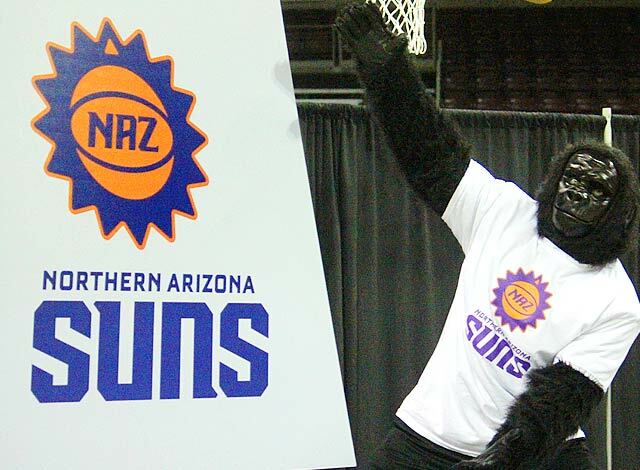 Suns entertainers, Gorilla and basketball fans will be in attendance. Shoot some baskets and join us!